Yu-Gi-Oh! GX Tag Force, known in Japan as Yu-Gi-Oh! Duel Monsters GX Tag Force is a video game based on the Yu-Gi-Oh! 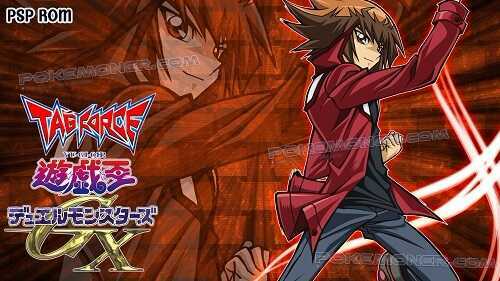 GX anime series. It is the Yu-Gi-Oh! series' debut on the PlayStation Portable system and the first game in the Tag Force series. 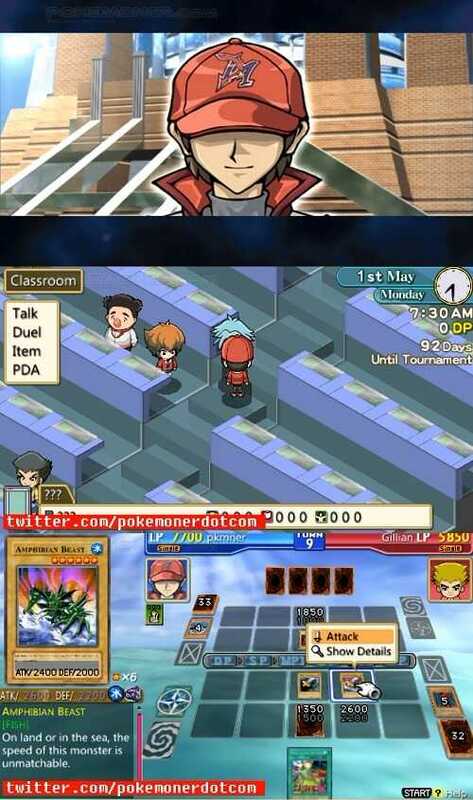 The player enrolls at Duel Academy as a transfer student. The main focus of the game is a Tag Force tournament that will take place on the island. Players must find a partner to compete in the tournament alongside. The game includes characters from the anime, as well as characters exclusive to the video games. Three promotional cards come packed with the game - "Phantom Beast Cross-Wing", "Phantom Beast Thunder-Pegasus" and "Phantom Beast Wild-Horn". The game was eventually ported to the PlayStation 2 under the name Yu-Gi-Oh! GX Tag Force Evolution. This game includes connectivity with the original game's sequel.